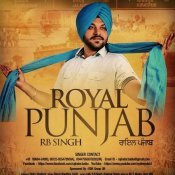 RB Singh has released his brand new album “Royal Punjab” available on all major leading digital platforms! Check out the eagerly anticipated single “Har Gabru” featuring Apache Indian! Apache Indian teams up with Amar for a brand new single entitled Loye Loye! 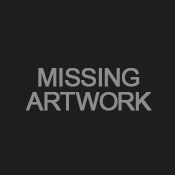 Single taken from Apache Indian’s brand new album “It Is What It Is” out now!! 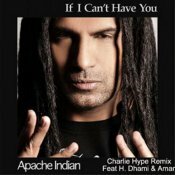 Brand new Charlie Hype remix of the Apache Indian track If I Can’t Have You which features H Dhami and Amar! ARE YOU Apache Indian? Contact us to get a featured artist profile page.